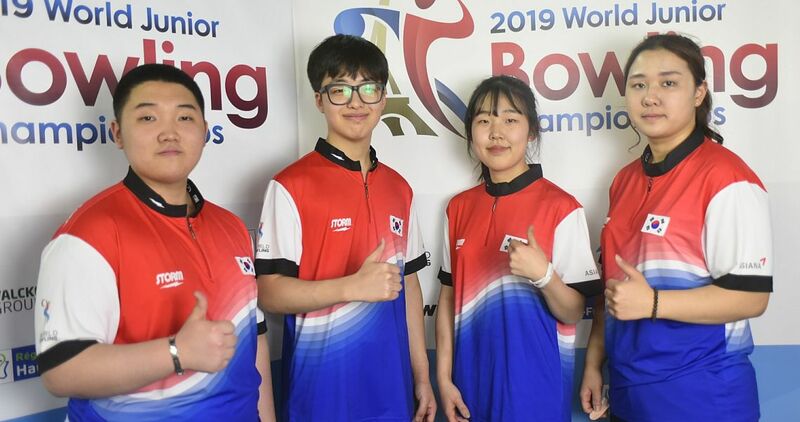 The 5th Pan American Bowling Confederation Senior Championships and the 3rd PABCON Super Senior Championships concluded on Saturday, August 27 at Sebelén Bowling Center in Santo Domingo, Dominican Republic with masters match play in best-of-three games format. Veronica Berumen (right) of Mexico and Tony Santa of Puerto Rico took the gold medals in the senior division while Nora Delgado of Colombia and defending champion Bob Puttick of Canada won the titles in the super senior division. 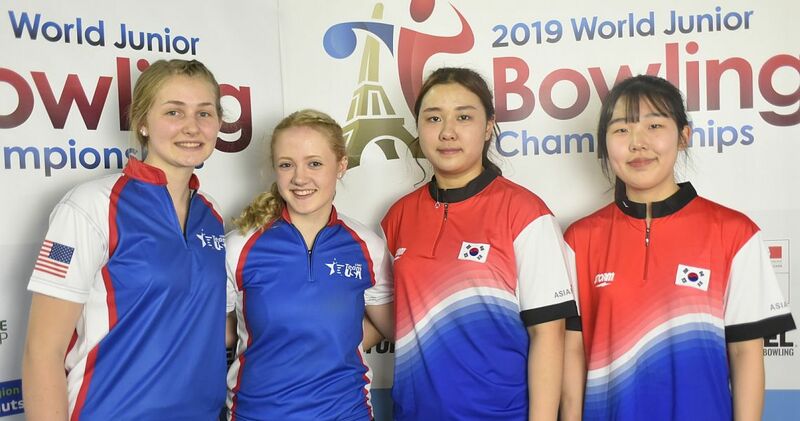 Berumen earned her fifth gold medal defeating Amanda Galeano of Colombia in two games, 212-160 and 201-181. Berumen also won the titles in singles, doubles, team and all-events and finished second in trios. 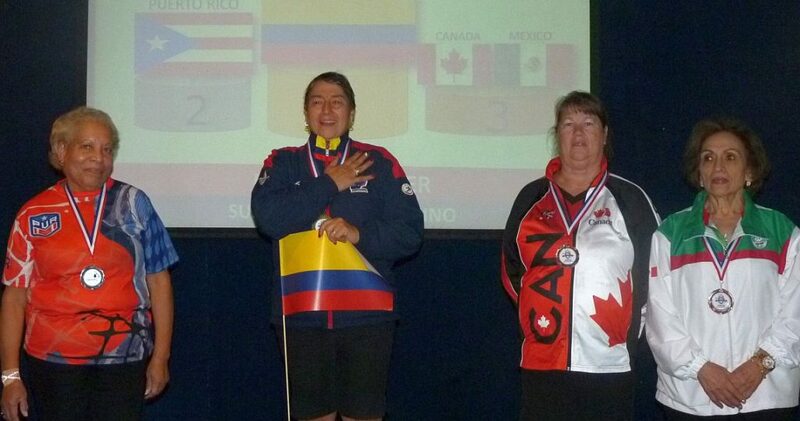 Galeano received the silver medal, while Jill Friis of Canada and Ghiselle Araujo of Costa Rica shared the bronze medal. 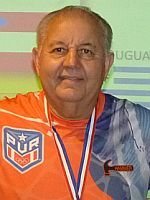 Santa (left) captured the first gold medal for Puerto Rico in this Championships as he swept two-time champion (doubles and team) John Chapman of Canada, two-games-to-none (209-148, 238-184). 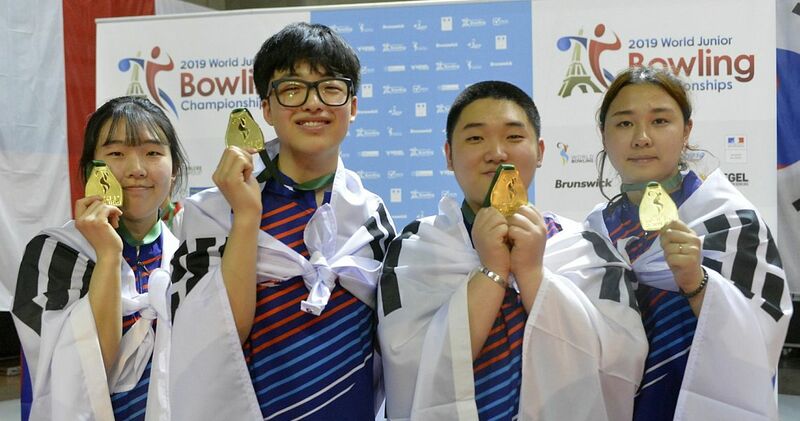 Chapman got silver and Gustavo Garcia of Uruguay and Edgardo Ruiz of Puerto Rico took bronze. Pictured above from left, Chapman, Santa, Garcia and Ruiz. In the 60 and over women’s division, Nora Delgado (right) finally won the first gold for Colombia after six runner-up finishes. 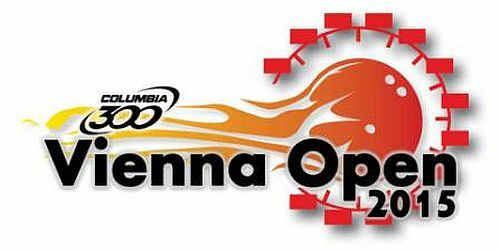 Delgado defeated Vivian Martinez of Puerto Rico in the deciding third game 181.165, for a 2-1 victory. 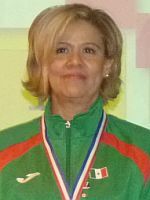 Martinez took home silver, while Deb Linington of Canada and three-time winner Fransuesa Sacre of Mexico (singles, doubles, all-events) got bronze. Puttick (left) successfully defended the title he won in 2015 in Cali, Colombia, with a 2-1 victory over Mario Boneta of Mexico. 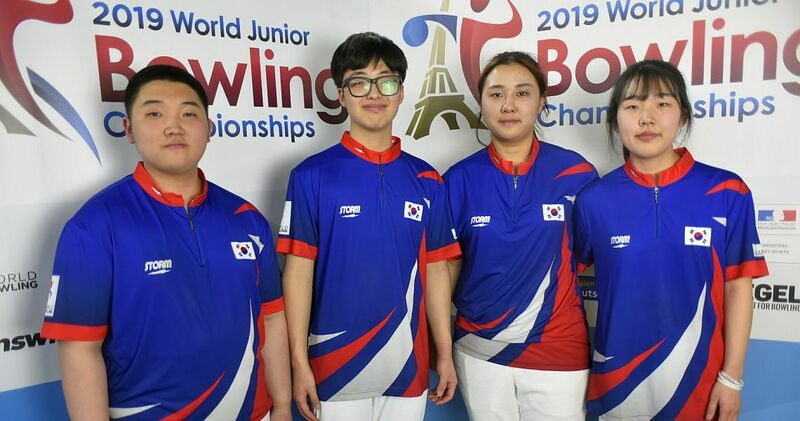 Puttick came back from a 1-0 deficit with back-to-back wins, 218-190 and 203-190. 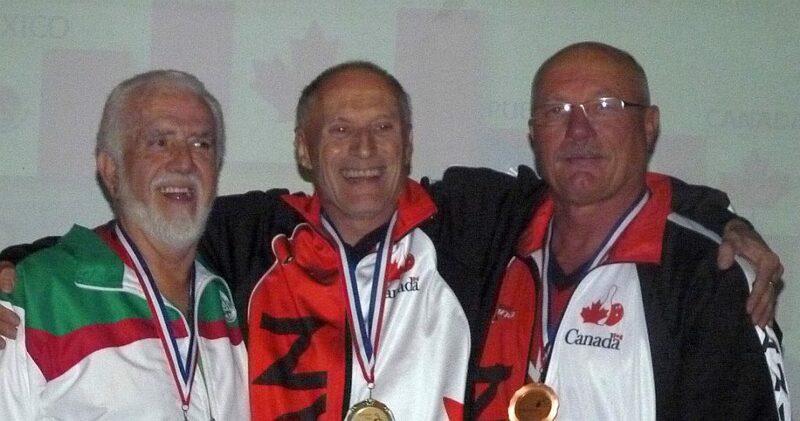 Boneta received the silver medal, Jack Brace of Canada and Jaime Almendro of Puerto Rico shared the bronze medal. 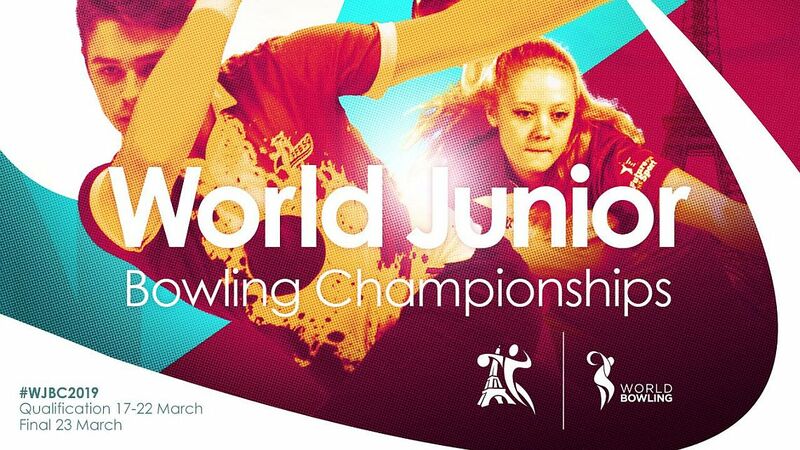 The 5th Pan American Bowling Confederation Senior Championships and the 3rd PABCON Super Senior Championships were held from August 21-28, 2016, at Sebelén Bowling Center, a 22-laner in Santo Domingo, Dominican Republic. 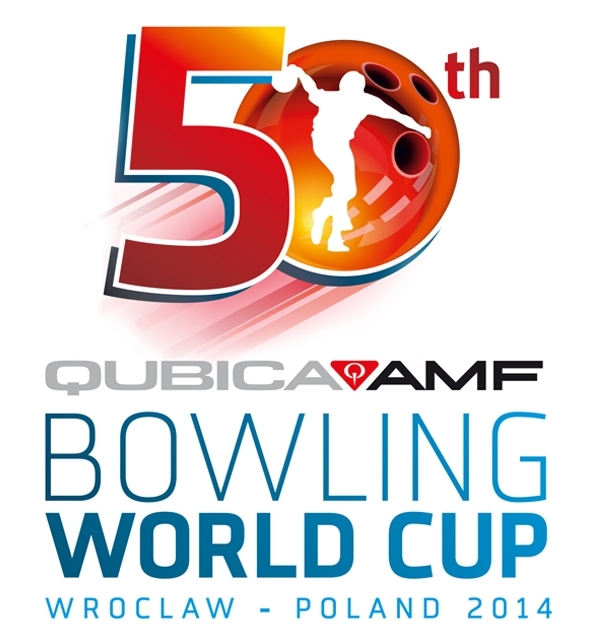 82 seniors (maximum four men and four women per country; must be 50 years and older in the year of the championship) bowled for medals in Singles, Doubles, Trios, Teams, All-Events and Masters, while 40 super seniors (maximum two men and two women age 60 and older) competed for medals in Singles, Doubles, Mixed Doubles, Mixed Teams, All-Events and Masters. 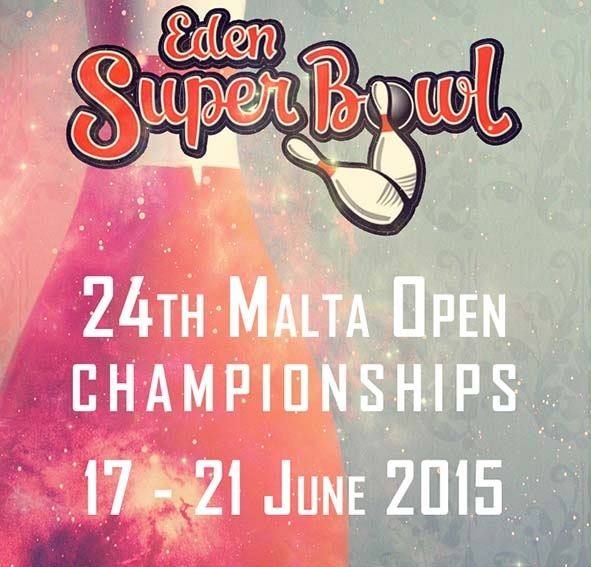 For more information read Bulletin No. 3 (in English) or Bulletin No. 3 (in Spanish). 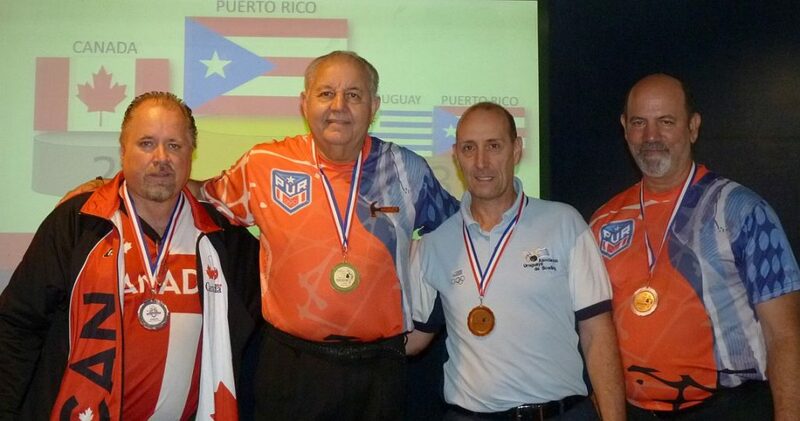 From left to right, John Chapman, Canada (Silver); Tony Santa, Puerto Rico (Gold); Gustavo Garcia, Uruguay (Bronze), and Edgardo Ruiz, Puerto Rico (Bronze). 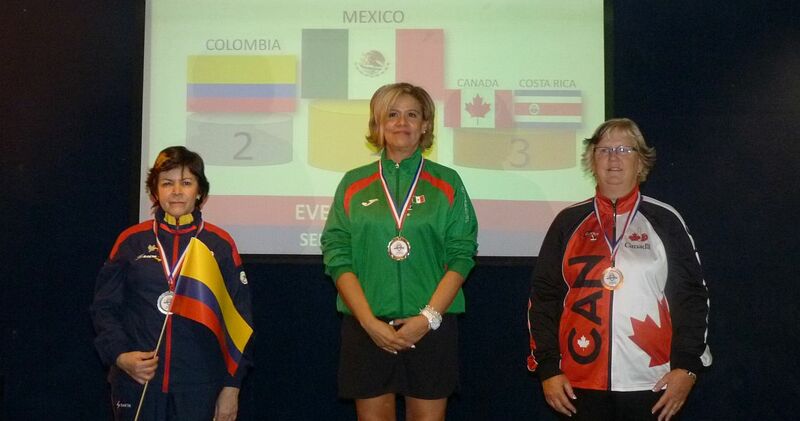 From left to right, Amanda Galeano, Colombia (Silver), Veronica Berumen, Mexico (Gold); Jill Friis, Canada (Bronze). 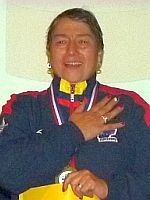 Missing: Ghiselle Araujo, Costa Rica (Bronze). From left to right, Mario Boneta, Mexico (Silver); Bob Puttick, Canada (Gold); Jack Brace, Canada (Bronze). 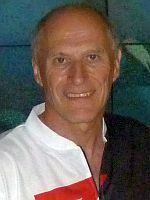 Missing: Jaime Almendro, Puerto Rico (Bronze). From left to right, Vivian Martinez, Puerto Rico (Silver); Nora Delgado, Colombia (Gold); Deb Linington, Canada (Bronze), and Fransuesa Sacre, Mexico (Bronze).